Now available! 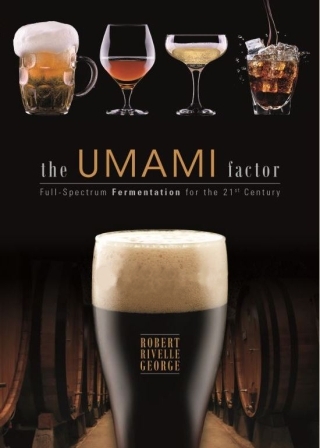 Read Chapter One of The Umami Factor: Full-spectrum Fermentation for the 21st Century. Click the following link for a free preview of the book. Happy reading!